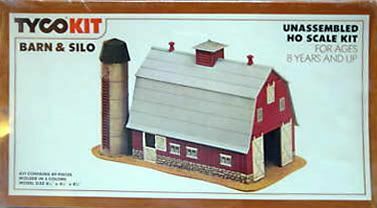 TYCOKIT No.7770 Barn and Silo contains 49-pieces molded in 5-colors. 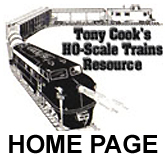 When built, the model's dimensions are 8-1/4 x 4-3/4. 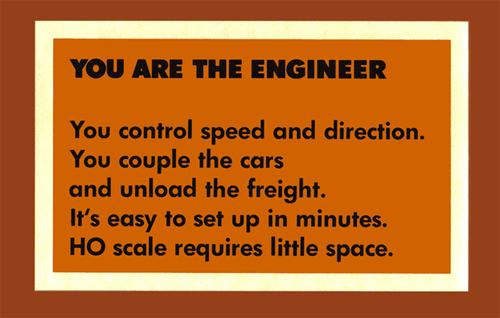 This kit was first found in the 1977 TYCO catalog.